This is the second episode of our podcast Statehouse Blend Kansas for 2019. Host Jim McLean talks with the top Democrat in the House about the battle lines being drawn for the legislative session. 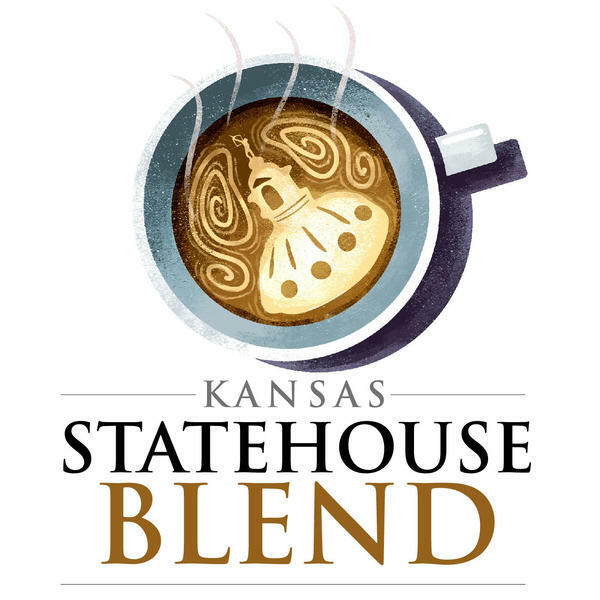 Subscribe to Statehouse Blend Kansas in iTunes or wherever you listen. My Fellow Kansans is on hiatus for the legislative session. Meanwhile, our podcast Statehouse Blend Kansas is exploring the governing of our state. 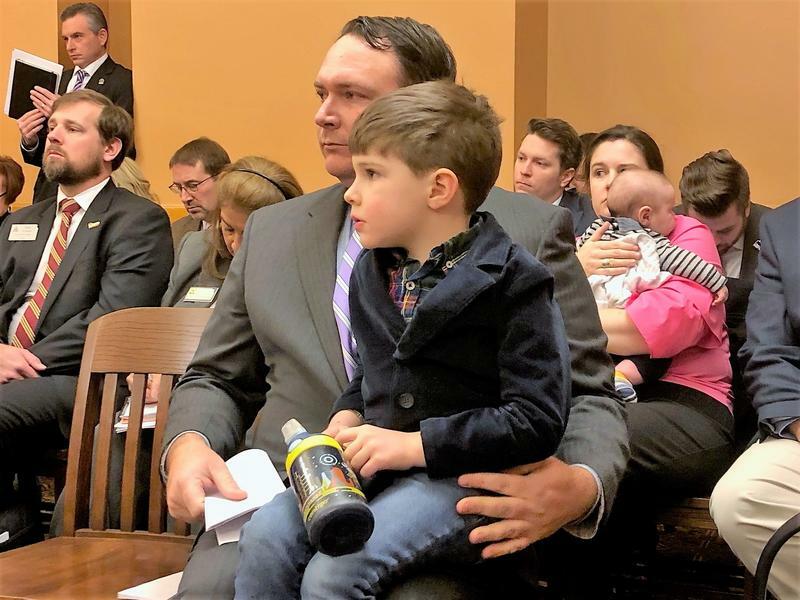 Host and Kansas News Service reporter Jim McLean talks with policymakers and everyday Kansans affected by their decisions. This is the first episode of the 2019 session. If you like it, subscribe in your podcast app. 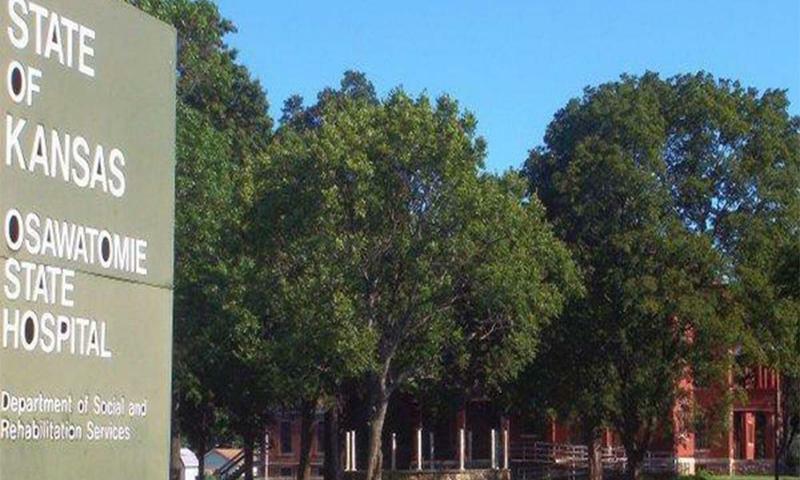 A task force created by the Kansas Legislature recommends adding inpatient psychiatric beds immediately to help solve the ongoing crisis in the state’s behavioral health system. That’s one of 23 recommendations in a new report presented to the state Senate Ways and Means Committee Wednesday.